Emily is one of our admin and research assistants supporting the DSP team. Emily studied Law at Coventry University. From there she went on to study the Legal Practice Course at the College of Law in Guildford (now the University of Law) before qualifying as a solicitor specialising in residential development. 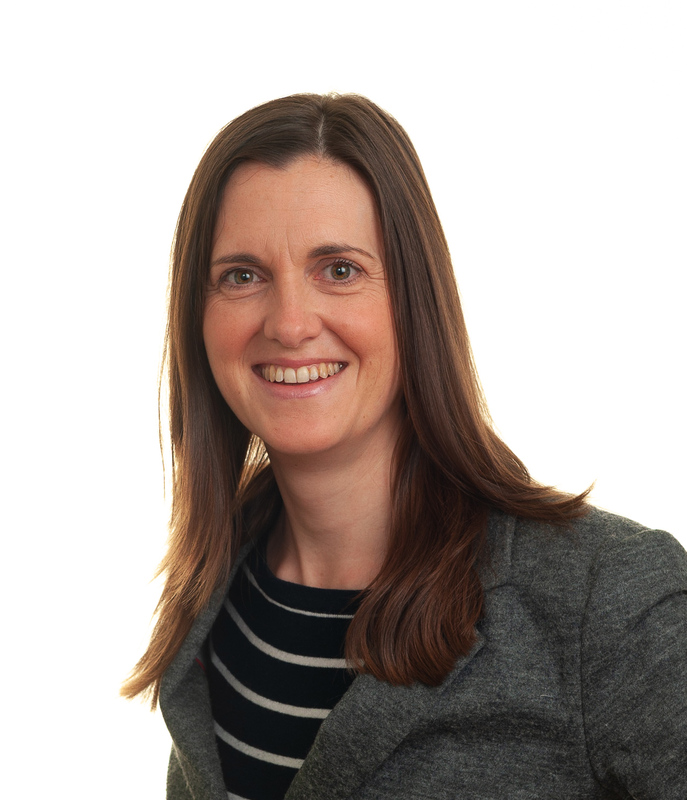 Emily started her career in a local firm advising independent housebuilders on their land purchases for development before moving to a London firm offering commercial property advice to the NHS and various charities. Unable to resist the appeal of residential development, before long she made another move to a Legal 500 firm who boasted many national housebuilder clients. After a career break to bring up her young family, Emily joined DSP in May 2018, keen to rekindle her passion for all things development. In her spare time Emily enjoys spending time with her family and walking their family dog, a schnoodle named Buster. She also enjoys getting involved with charity work, raising money to improve facilities at her children’s school.